78. Jeff Wall, The Crooked Path, 1991. Commentaires sur 78. 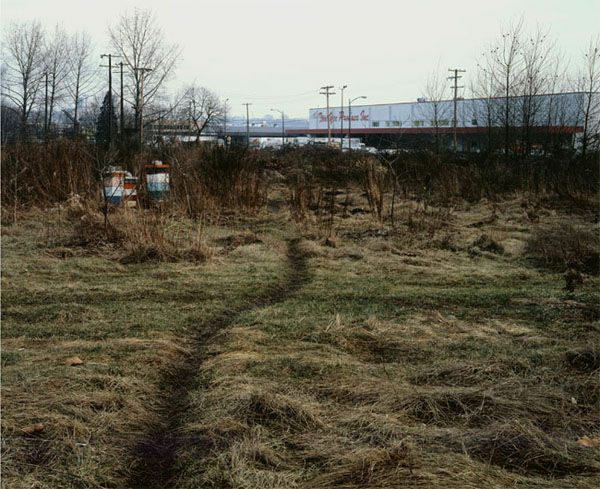 Jeff Wall, The Crooked Path, 1991.